Brand new AC in March of 2019, new flooring in living room, kitchen, dining room and new carpet in the master bedroom! This maintenance free home is priced to sell in the highly desirable Country Club East. Enjoy a fresh cup of coffee every day on the large enclosed lanai with a beautiful lake view. The vaulted ceilings and open floor plan are perfect for any lifestyle and are a blank canvas for its new owners. This recently upgraded home won 8217;t last long, come see it before it 8217;s gone! Master bedroom furniture conveys with the property. 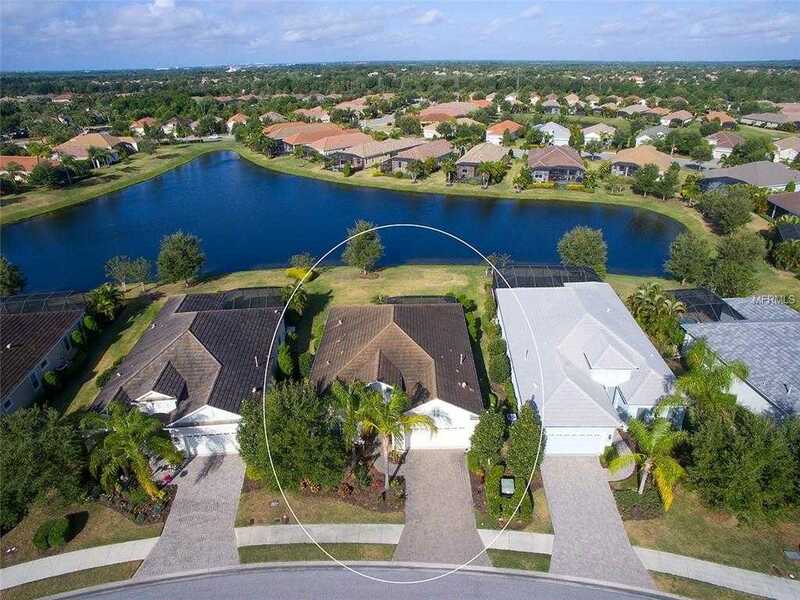 Please, send me more information on this property: MLS# A4433051 – $349,900 – 14438 Stirling Dr, Lakewood Ranch, FL 34202. I would like to schedule a showing appointment for this property: MLS# A4433051 – $349,900 – 14438 Stirling Dr, Lakewood Ranch, FL 34202.